At Cobbwebs we keep on top of the latest innovations - good or not so good, and always give good advice, so we can better serve our clients. We are always watching the 'leading edge' of technology. so you don't have to." After a brief assessment, we will tell you if any changes need to be made to improve, security, efficiency, data safety, and the overall effectiveness of your IT "strategy." Cloud based remote support and monitoring is available as a VERY efficient way to get the help you need, quickly and easily. On-site support, if absolutely necessary. 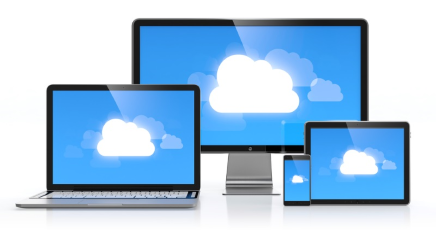 Cloud based MONITORED data backup. Microsoft Office 365 setup, migrations and support. The objectives? A better running system; Peace of mind (we are watching out for you); Freedom to work your CORE business, and not worry about the technology. Services are offered on a subscription basis, blocks of hours (retainer), or pay as you go. Call us today for a free analysis. (678) 744-5510. Our job is to make YOUR job easier. We provide our best service as quickly as possible.